So You Didn't Get a O.N.E. I understand the pain, the despair. What can you do now? You must wait an entire month before the O.N.E. is available again. The struggle is very much alive my friends, and I understand. Let's talk about it. You may have just discovered GroVia this last month. You may have always been a fan and just really want to try their new products. You might be an adamant hybrid user, but you're looking for something new. You might be a pocket user, or a prefold folder, fitted user, or heck you might even use disposables at night. There are so many different types of cloth users (or interested in using cloth) wanting to get in on this O.N.E..
What now? You have heard about GroVia, but you can't get what you want right now, what can you get? Enter, GroVia All in One. Hey there you cutie! 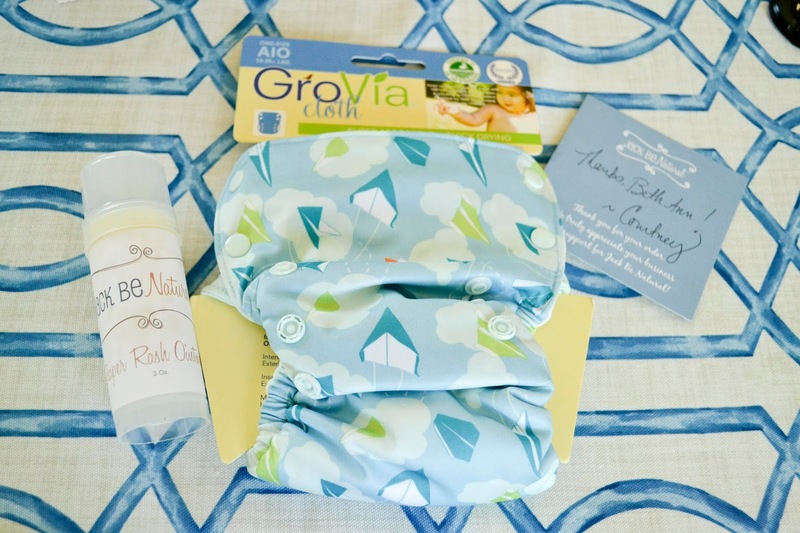 If you're a disposable convert, you will love this diaper. It's easy to use, like a disposable diaper, it's just one piece and you don't have to worry about replacing anything or adding and subtracting or modifying it to be perfect for your family. It's a great starter diaper. A personal favorite for me is that the rise snaps are on the sides more than the middle which is where most other rise snaps are, so my son (who pees directly into the front of his diaper, like all male babies do) will not just pee through the front snap. This is a problem with a lot of diapers, but I've never had it with GroVias. 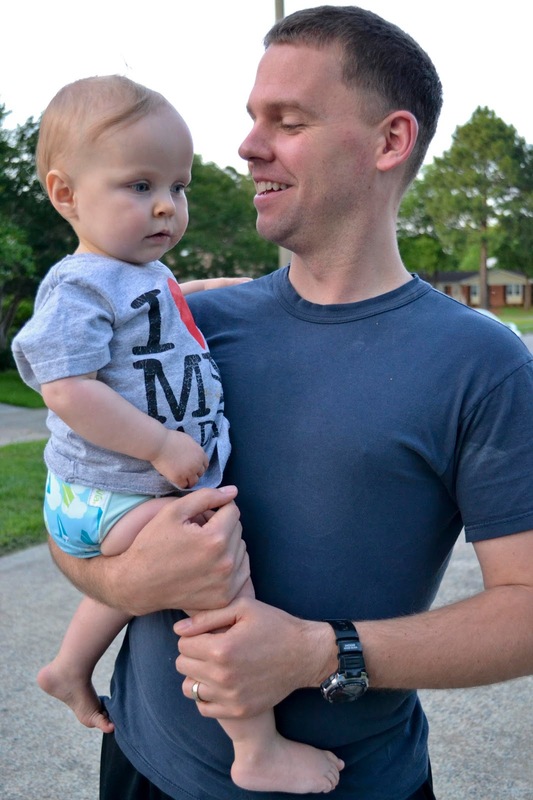 There are some great stretchy wings that make a good tight fit so easy and pretty daddy proof. GroVia touts that you can't over tighten the sides. They're very simple to use and I think they're really pretty too! Have you tried All In Ones before? Do you have a favorite? 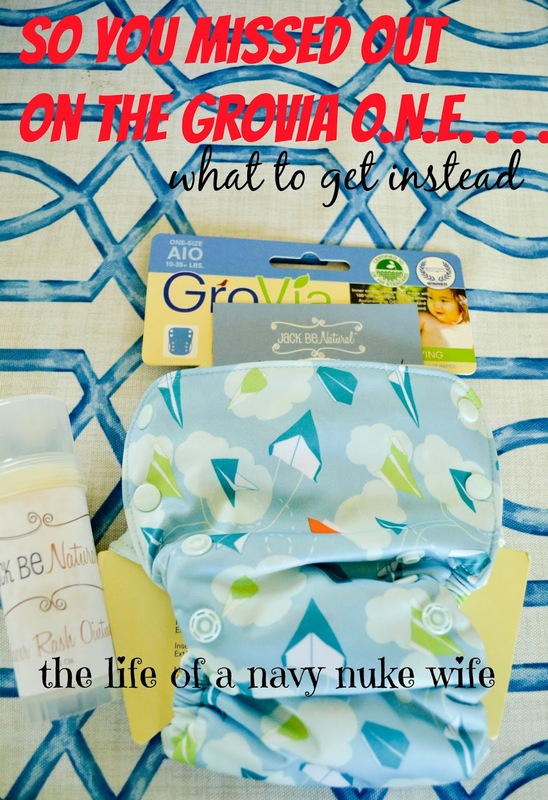 Check out all the GroVia products at Jack Be Natural here, and go get them! If you spend over $75 this month you get a free one of these Jack Be Natural Ointment Sticks free. I really love mine, we have been using it every diaper change since we got it and my hands have been delightfully mess free. Diaper changes are so much happier for me now. You also will get a hand written note with every package from Jack Be Natural. So what are you waiting for?! 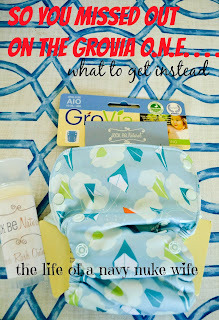 I received a GroVia All in One for free from Jack Be Natural with the intention to tell you my thoughts on it. I hope you like it as much as I do! I love that they are organic cotton! Thanks for the great tip that it works well with boys!! I have noticed big time the ones that work and dont work with different sexes!! Having a son second really opened my eyes! I used to think people were crazy saying that diapers didn't work as well on boys. But they're so right! I can't believe the difference just button placement makes! 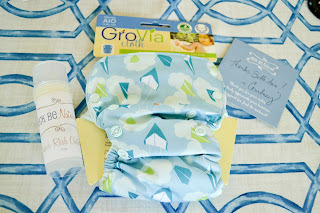 The Grovia diaper you won is SO adorable! Love that print! I've been looking at the GroVia ONE since they announced it. We love the AI2's so I might have to give these a try!